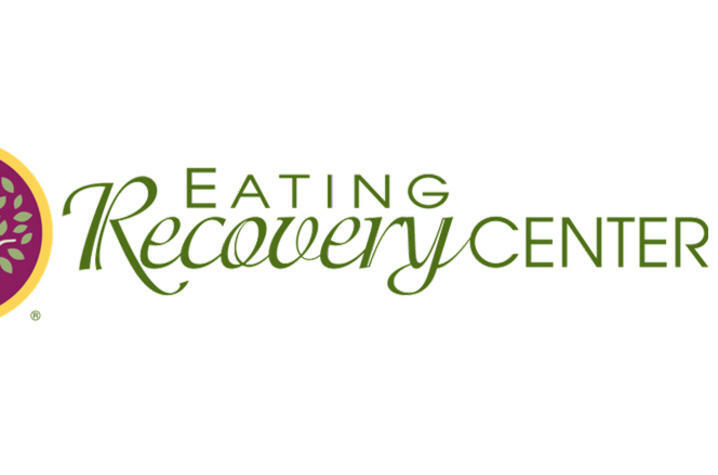 LEXINGTON, Ky. (Nov. 28, 2018) – The Department of Adolescent Medicine and University Health Services are hosting a group of experts from The Eating Recovery Center on December 13 to speak on the treatment of eating disorders. This event is free and open to the public. Continuing education units are available to social workers, psychologists, dietitians, physicians and nurses. The event will take place Thursday, December 13 in the auditorium located in Pavilion A in the Albert B. Chandler Hospital from 8am to 12pm. Registration will be from 7:30am to 8am. Please email Elizabeth Johnson at e.jay@uky.edu to register or for questions about the event. This presentation will outline theoretical perspectives for understanding barriers to eating disorder treatment engagement in patients who present as “unmotivated” or “resistant.” Relevant evidence-based assessment and intervention techniques will be discussed, to include review of similarities and differences across diagnostic and demographic variables. The role of multi-disciplinary collaboration and clinician self-care will be described. Options for caregiver/support person involvement will be outlined. Explain the rationale for assessing and targeting patient engagement at all stages of eating disorder treatment and levels of care. 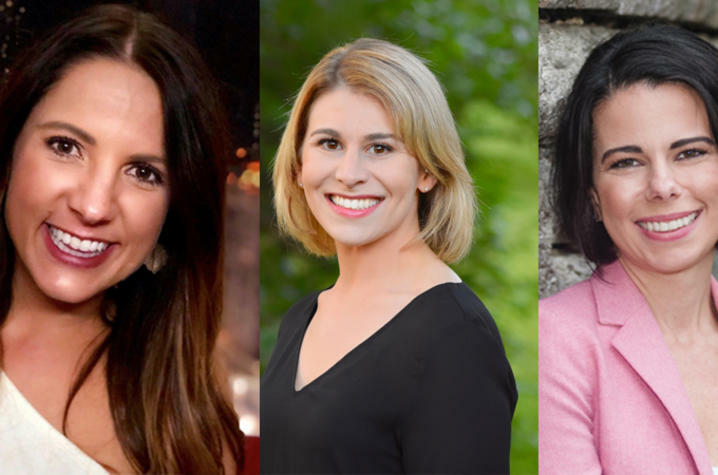 Discuss patient- and clinician-related variables that impact patient engagement in eating disorder treatment and successful treatment outcomes. Identify evidence-based assessment tools and intervention techniques to facilitate patient engagement. Understand specific ways to incorporate these into existing treatments. Understand the benefits of collaboration among all relevant stakeholders and options for caregiver/support person involvement for patients across the lifespan. Approximately 80 percent of individuals with eating disorders will be diagnosed with another psychiatric disorder sometime in their lifetime, with the most common being depressive, anxiety, and personality disorders. Acknowledging and addressing these co-occurring disorders is vital for recovery. This presentation will address various evidence-based treatment modalities for treating eating and co-occurring disorders. Help your patients move away from life-interfering behaviors and towards a more valued, life worth living. Research indicates the impact of weight stigma on health are in fact greater than the perceived impacts of weight itself on health. As providers of healthcare, we carry our own biases regarding weight, shape, and size. In order to provide ethical and effective treatment, providers must examine their beliefs in the context of current evidence and challenge the status quo. This presentation will offer context for a weight-inclusive approach and strategies for welcoming patients of all sizes into your care. An overview of recognizing and addressing the medical complications of eating disorders and refeeding syndrome, including how to know if your patient needs to be hospitalized. Examination of the role of somatic symptom disorder and its presentation in eating disorders and refusing care including a discussion about therapeutic difficulties in caring for patients with these concerns.